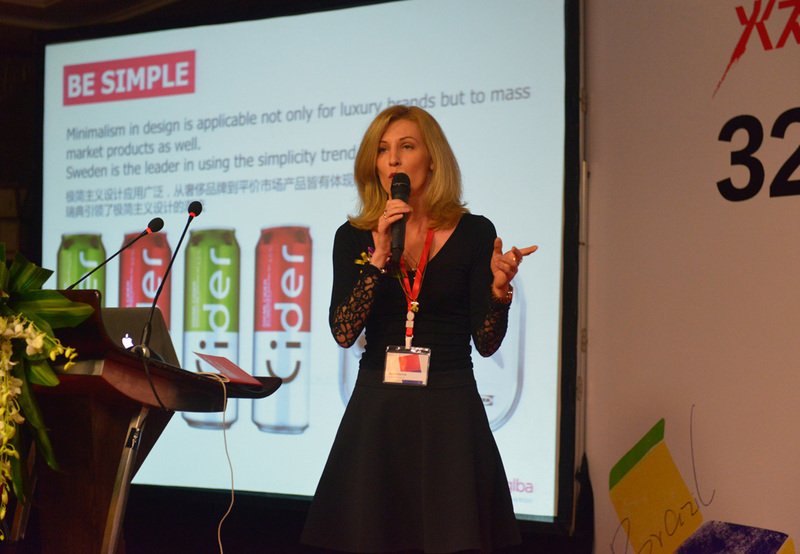 GLBA Branding » GLBA 2016 semi-annual meeting and global packaging design trends conference took place in Chengdu, China. 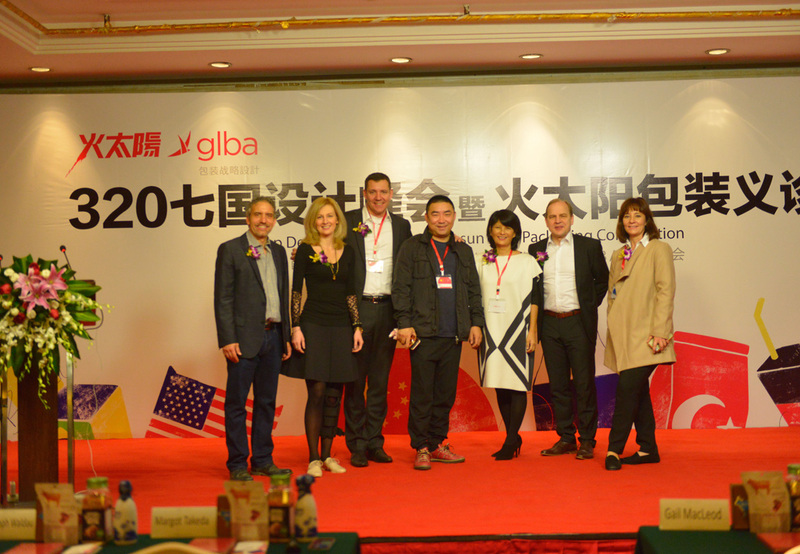 On 20 March 2016, GLBA – Global Local Branding Alliance top design conference was held in Chengdu. 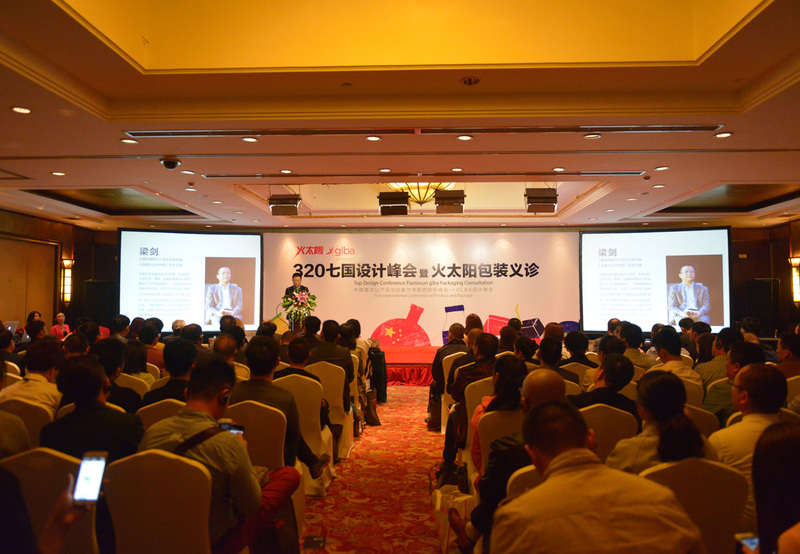 It was the first conference on the topic of branding and product packaging design in China. The conference lasted five hours and came off successfully. More than 300 people from Chinese food industry came to attend the meeting. As the GLBA Shanghai representative Flamesun team believe that package design is one of the most important business decision. It includes consumer needs, culture, esthetic and life elements, every word and picture should be accurate and point to sales. 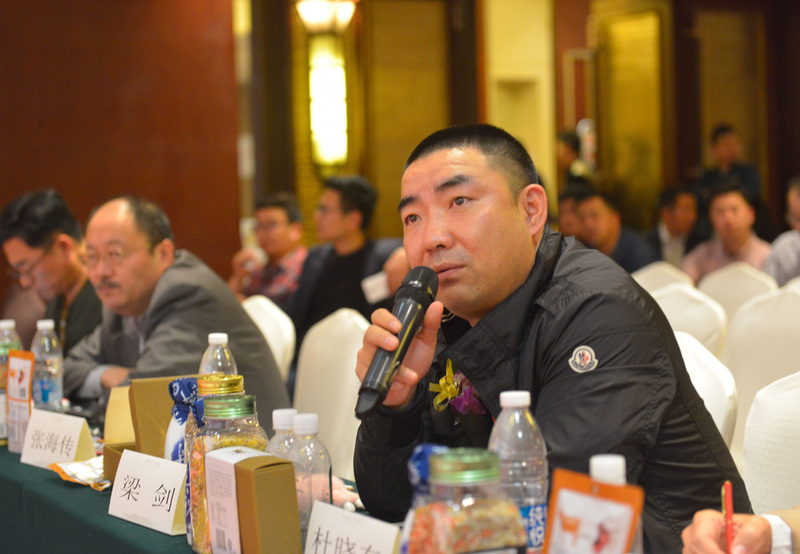 From the conference, we found that the majority of Chinese food companies are facing some common problems on packaging. Packaging design in China is just started and we believe that it will develop quickly with the changing of consumers needs.